Our previous blog discussed the responsibility financial services companies have to manage every aspect of their compliance burden as effectively as they manage any other risk to their enterprise. Another area that should not be ignored in this respect is compliance as it relates to the processing of automotive insurance claims. This is one area where many institutions who service mortgage loans often fall short. Expert risk managers excel at prioritizing threats and scheduling actions based on those assessments. Because home loans have a much higher balance per transaction than other forms of lending that an institution might be involved in, it is tempting to place a lower priority on automotive claims recovery when managers are deploying their compliance-related resources or allocating budget for expert third-party support. Outsourcing the auto insurance claims component can be advantageous for both auto finance companies as well as their clients. However, being successful within the auto finance industry depends primarily upon remaining compliant regulatory guidelines and investor and business requirements. As mentioned in a previous blog, regulatory oversight for auto claims processing may be behind mortgage claims processing, but your compliance processes should always be up to date in preparation for future compliance and regulatory requirements. 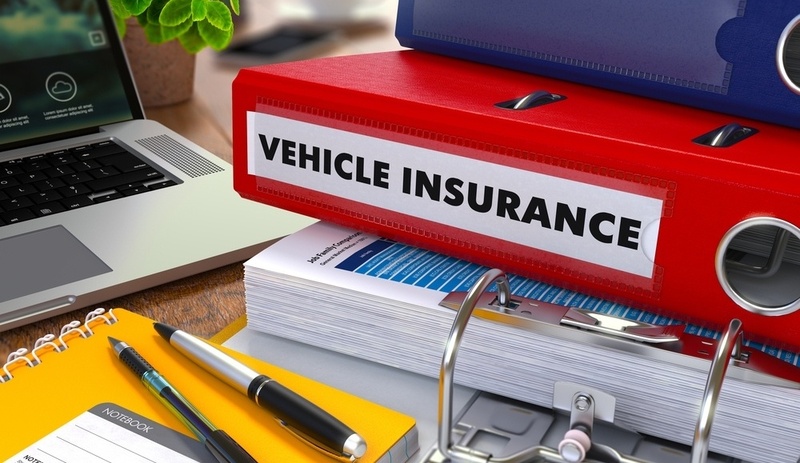 There are several similarities between the processes for filing auto insurance claims on repossessed vehicles or damaged returns, and filing hazard claims for mortgagees. In the auto industry, an auto finance company notifies a service provider about a list of repossessed vehicles for inspection. The provider then travels to auction sites or uses technology to view images of the vehicles for specific damage, insurance carrier and date of loss. As expected, the date of loss is more difficult to identify with auto claims since historical photos of the vehicle do not exist. 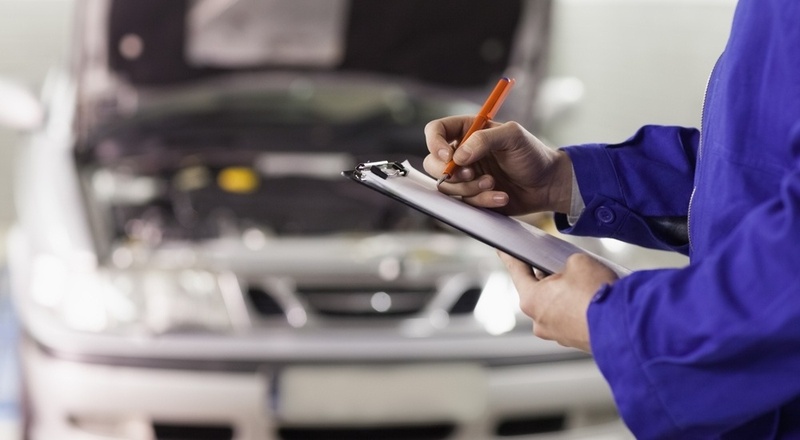 After the necessary inspections, the service provider runs reports for additional information, files the claims, remits the package back to the auto finance company and recovers as much money as possible for damages.